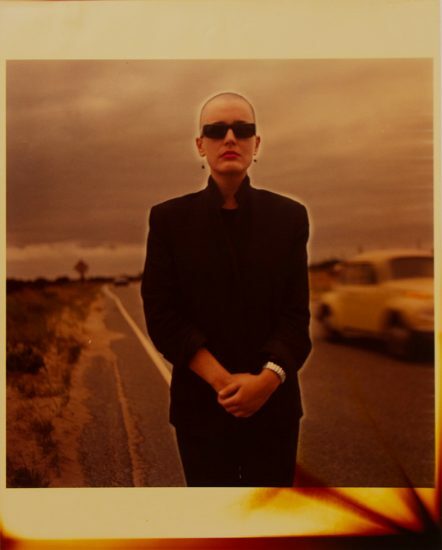 ClampArt is very pleased to announce the gallery’s fourth solo exhibition of photographs by artist Mark Morrisroe (1959-1989). 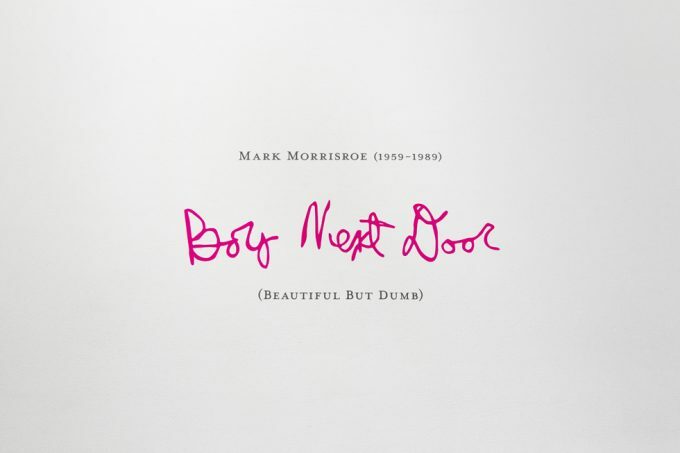 The title, “Boy Next Door (Beautiful But Dumb),” refers to one of the key images included in the show. 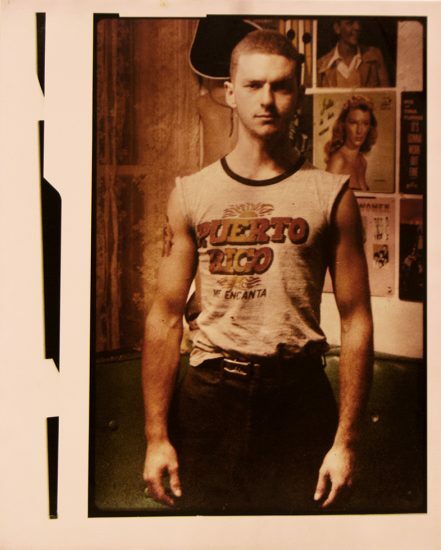 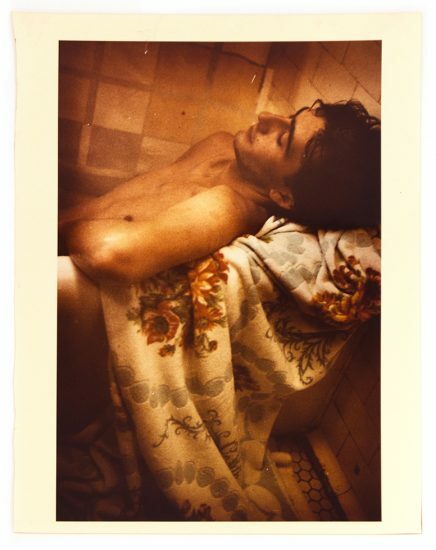 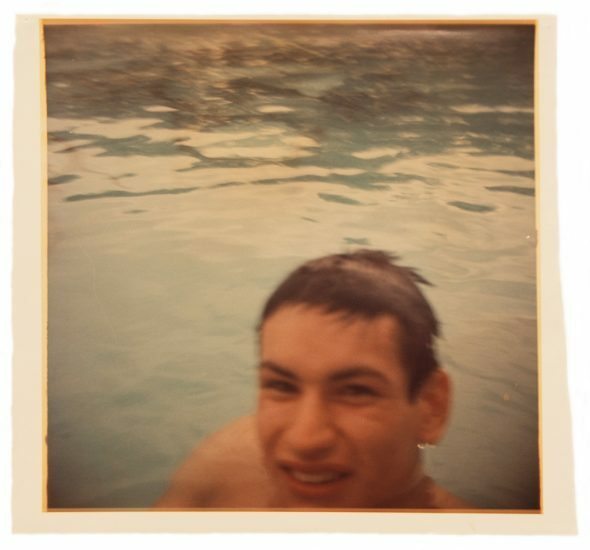 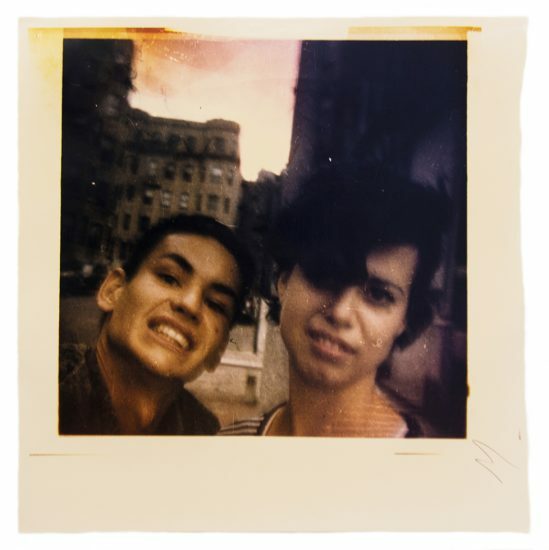 Mark Morrisroe was born in Malden, Massachusetts, north of Boston, and grew up in the area before attending the prestigious School of the Museum of Fine Arts, where he first met such artists as Doug and Mike Starn and Gail Thacker, and was inspired by older photographers such as Nan Goldin and David Armstrong. 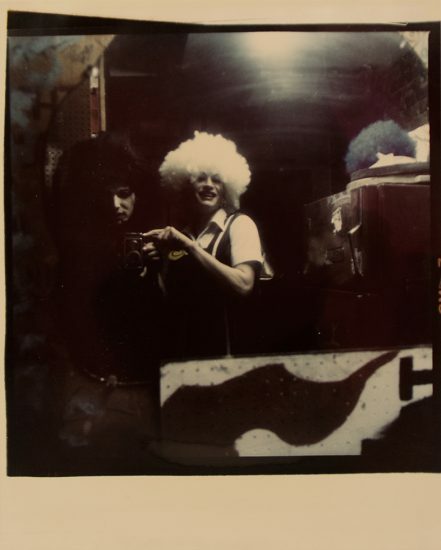 It was there that Morrisroe befriended fellow student Pat Hearn, and the two spent a summer together in Provincetown in 1980. 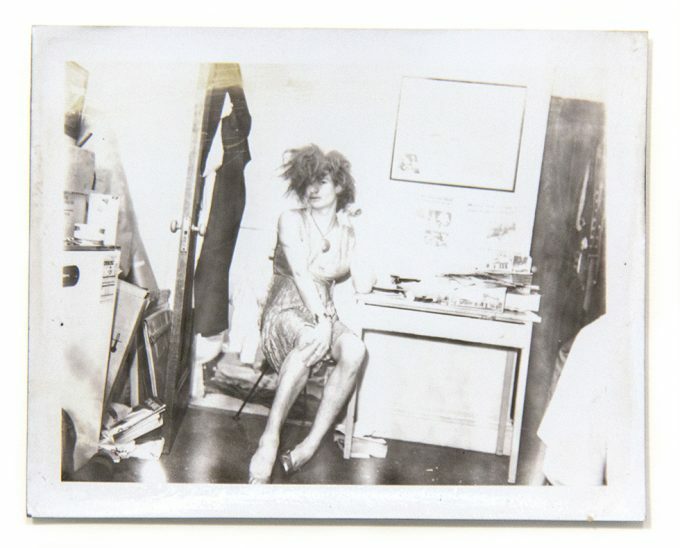 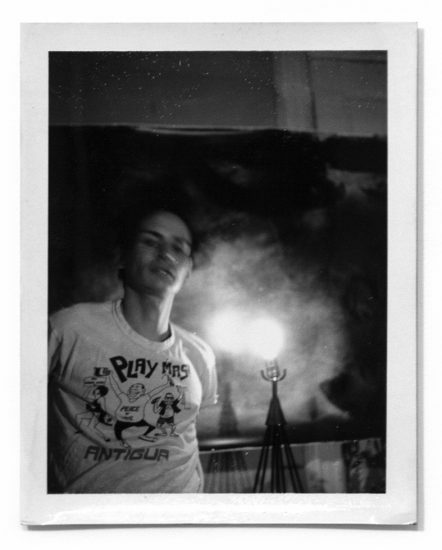 By early 1983 Hearn moved to New York City where she established her eponymous gallery in the East Village and began selling Morrisroe’s work. 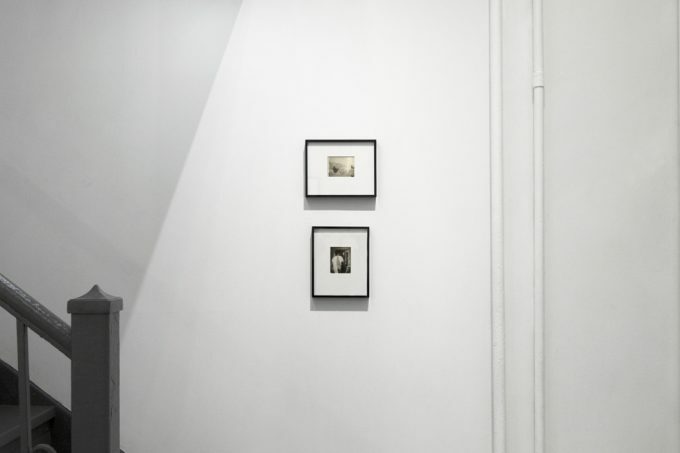 ClampArt’s exhibition is comprised primarily of photographs acquired directly from Hearn before her untimely death at age forty-five in 2000. 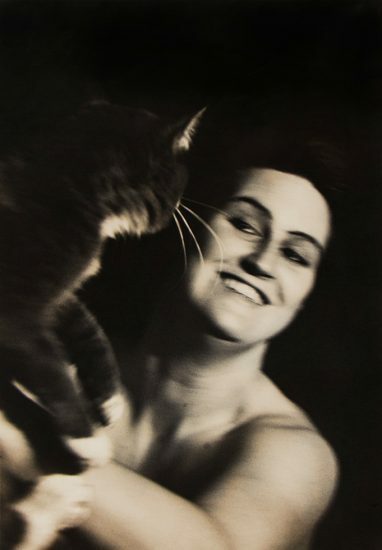 Hearn was well-known and widely respected for her strong relationships with and championing of young artists, and she carefully advised her clients on specifically which artworks to collect. 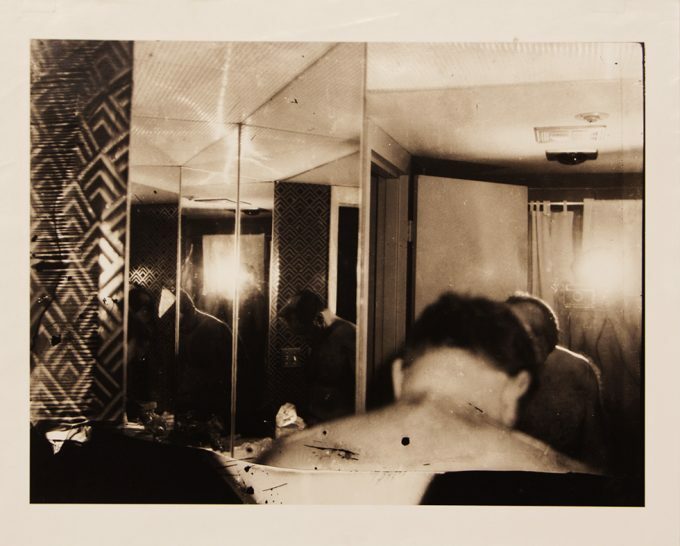 Hearn and Morrisroe were close until his own untimely death at the age of thirty in 1989; and after that, Hearn served as the executrix of the artist’s estate and went on to mount a series of memorial shows in 1994, 1996, and 1999. 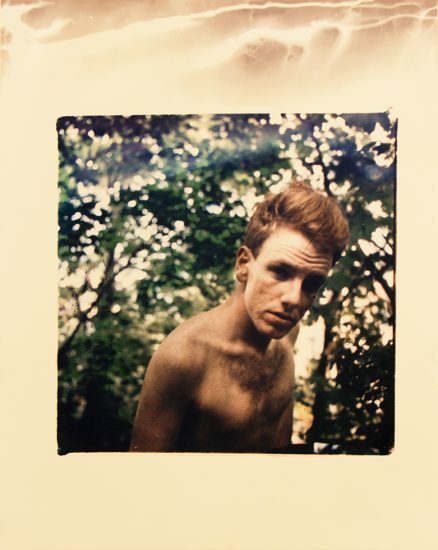 Hearn appears in many of Morrisroe’s best-known photographs (a couple of which are included in the current exhibition). 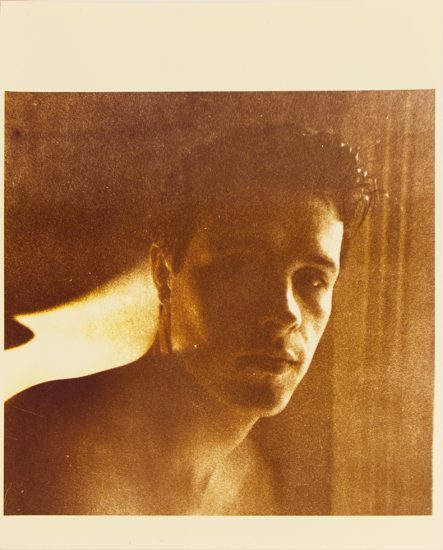 While Morrisroe’s work certainly became much better known after his death (thanks to the tireless efforts of Hearn), he is now widely regarded as one of the leading members of the Boston School—the group of artists dubbed as such in a show at the city’s Institute of Contemporary Art in 1995 (including Nan Goldin, David Armstrong, Philip-Lorca diCorcia, and Doug and Mike Starn, among others). 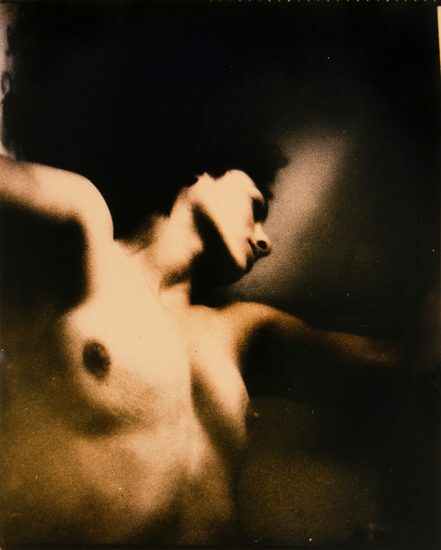 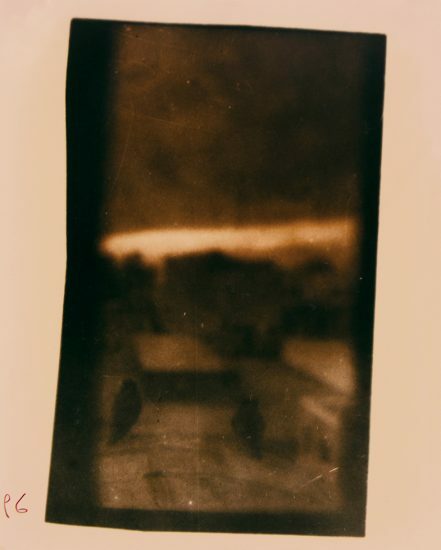 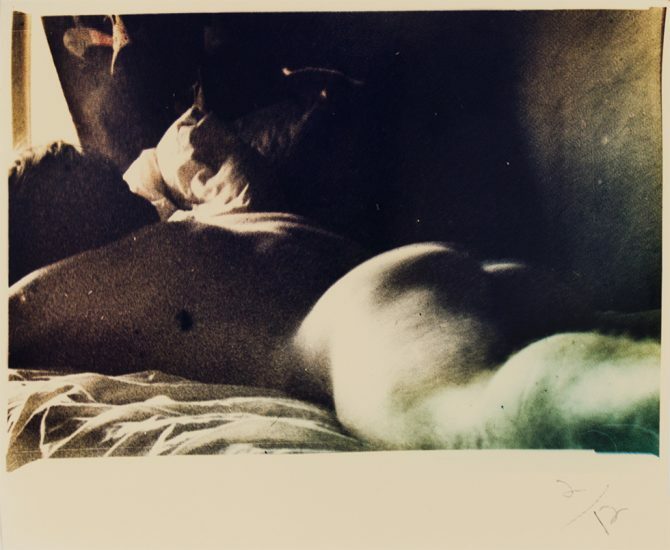 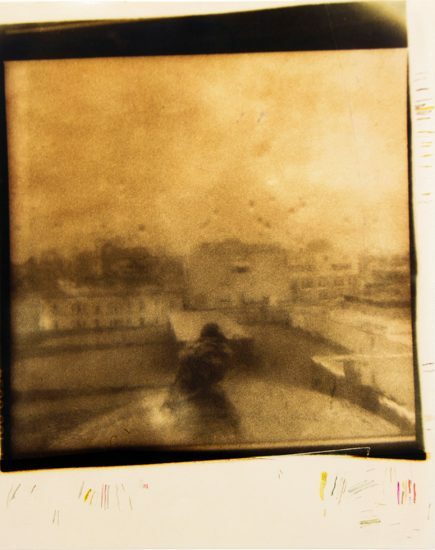 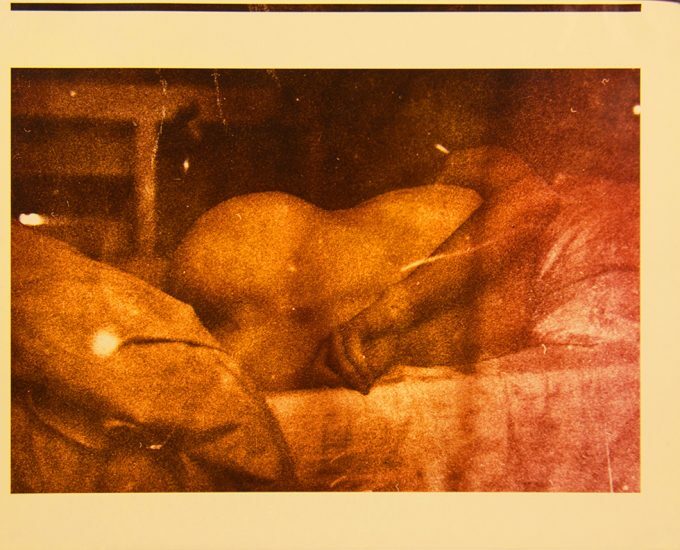 Morrisroe’s photographs are now represented in the permanent collections of many institutions such as The Metropolitan Museum of Art, New York City; Museum of Modern Art, New York City; Whitney Museum of American Art, New York City; Fotomuseum Winterthur, Switzerland; Art Institute of Chicago; Addison Gallery of American Art, Phillips Academy, Andover, Massachusetts; The Institute of Contemporary Art, Boston; Hammer Museum, Los Angeles; Wadsworth Atheneum Museum of Art, Hartford, Connecticut; WestLicht Museum, Vienna; and The Hague Museum of Photography, Netherlands.